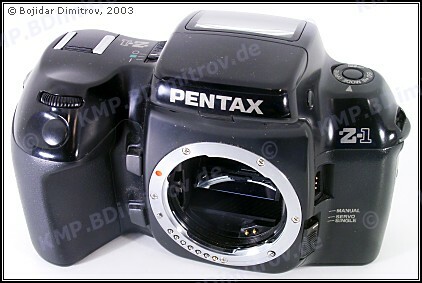 The Z1 /PZ-1 and its only slightly different succesor, the Z1 /PZ-1, were Pentax’s AF flagships for 10 years! 18. 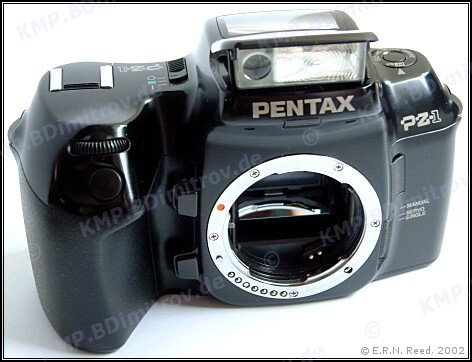 Shutter operation in Size Tracking mode: release when focused | release when proper image size is achieved. The Z-1 SE is a special edition body, commemorating the 75th anniversary of Asahi Optical Co.